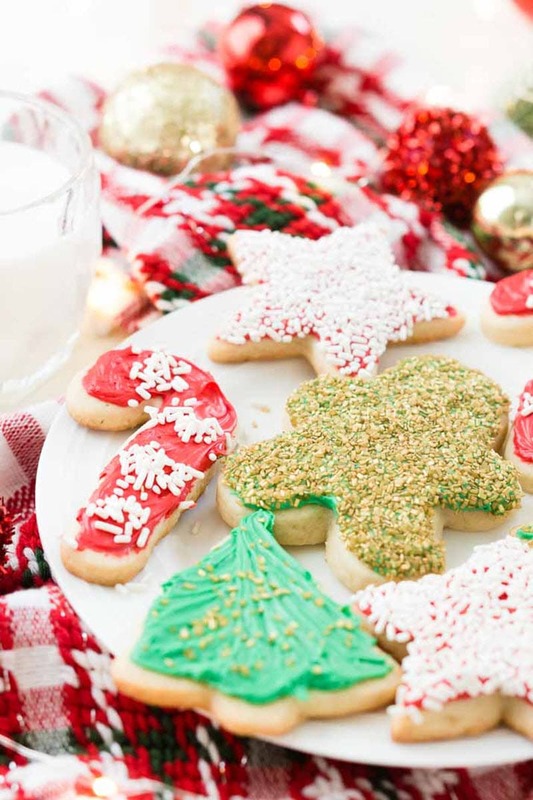 If there’s one type of dessert that shouldn’t be missing from your Christmas baking list it’s definitely cookies! 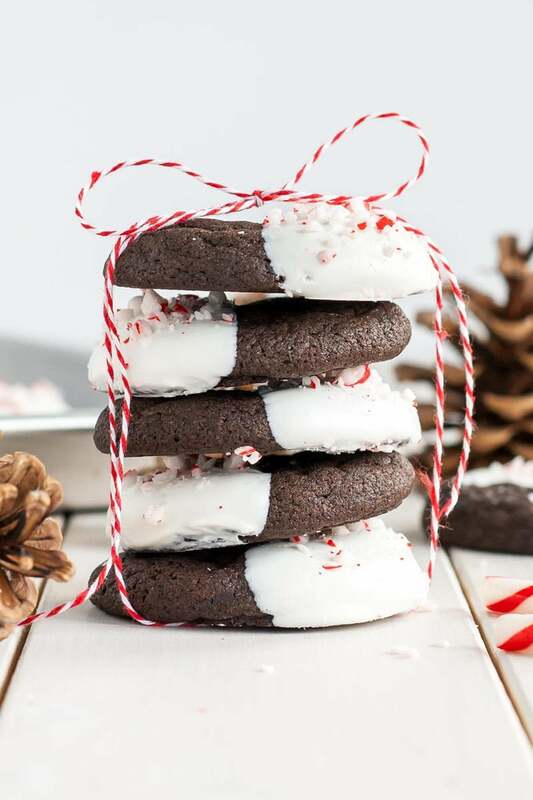 Your friends and family deserve a treat this holiday season and I’m sharing some of the Best Christmas Cookies so you can have some amazing options. 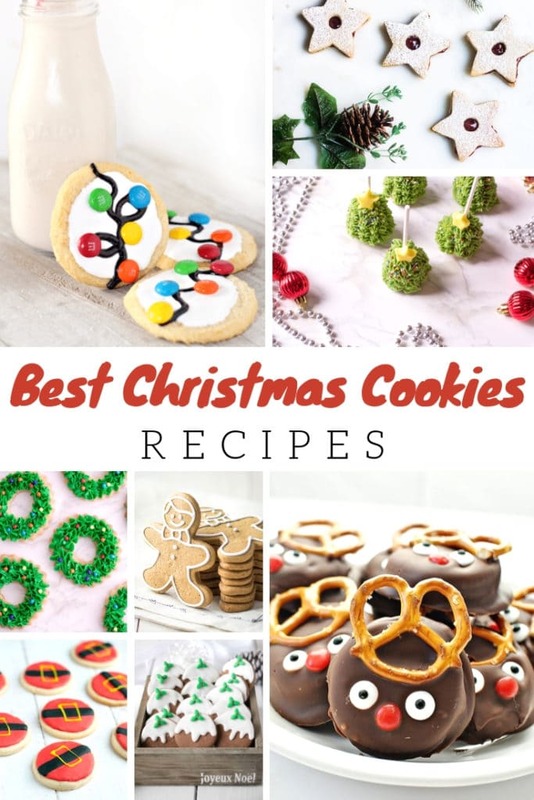 My picks include creative takes on classic recipes such as gingerbread cookies, Linzer cookies, sugar cookies and many others that will impress your guests and make kids extra happy! 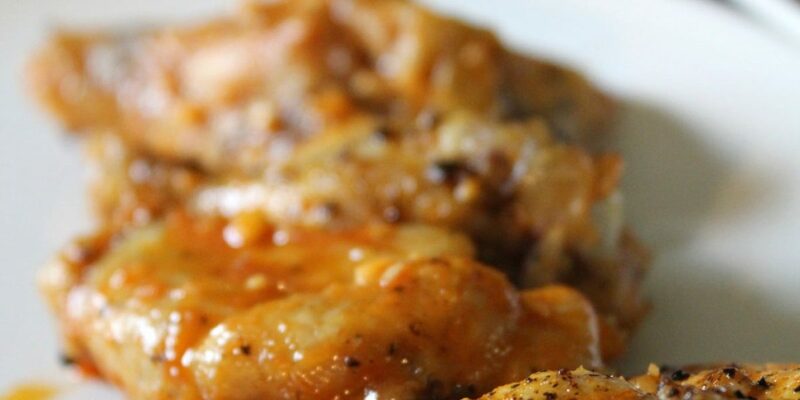 Are you ready to bake up a storm this weekend? 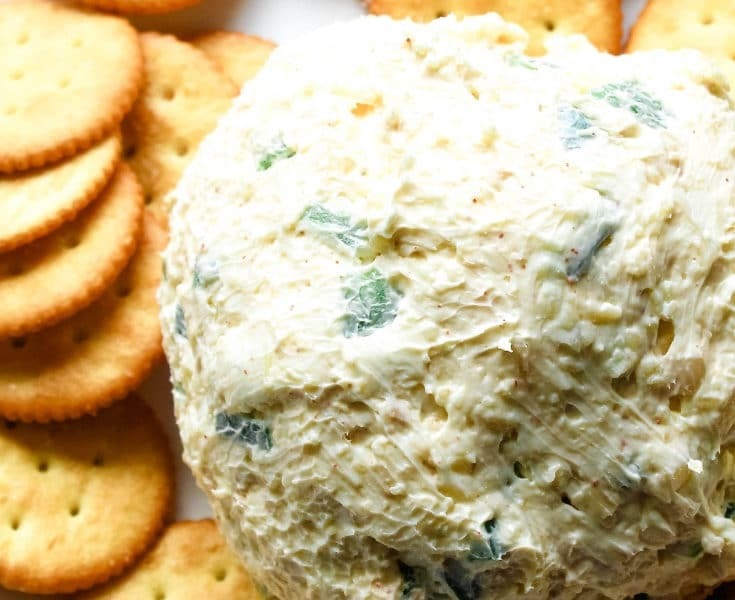 I can’t wait to share with you the best christmas cookies from some of my friends across the web. 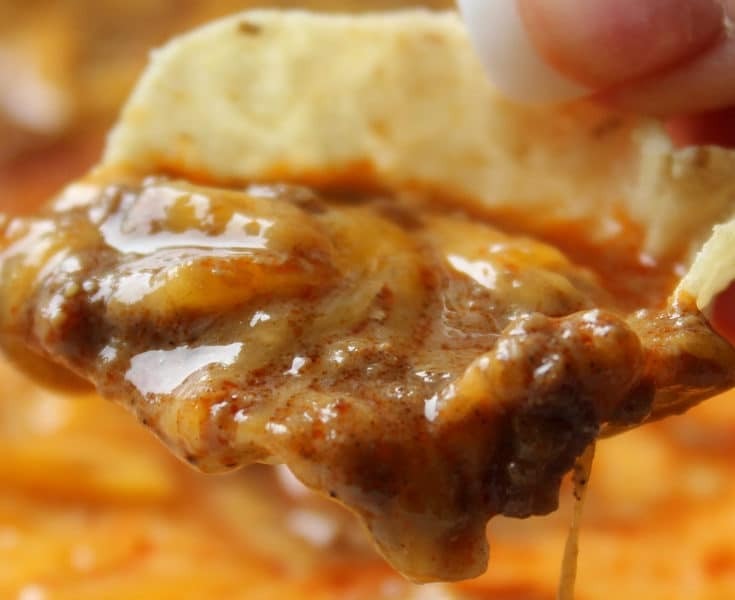 We spend LOTS of time creating these recipes and sharing them with YOU for free. 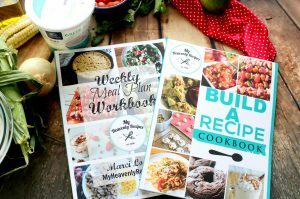 Be sure to stop by these food bloggers websites and print out the recipe today! 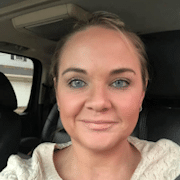 We get busy, we look for it and then we can’t find it when we need it! Making these cookies is so much fun and they will look gorgeous on your Christmas table or even in treat bags! 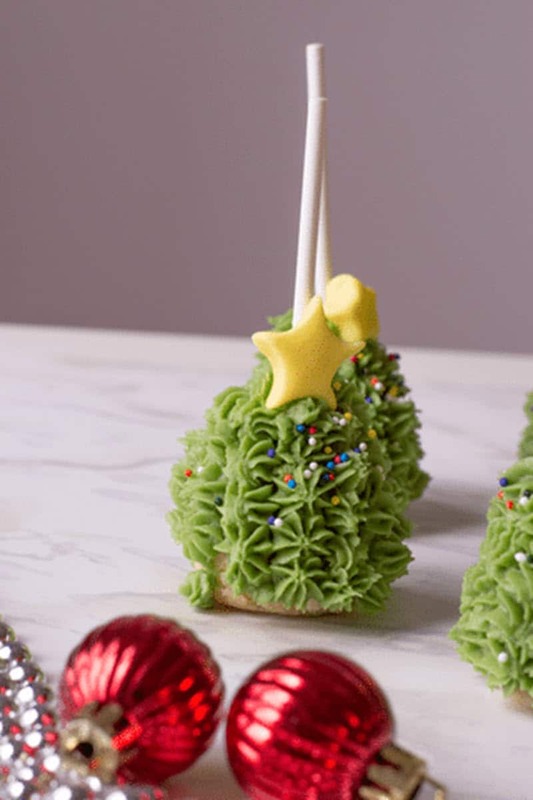 These Christmas tree inspired cake pops are an easy to eat dessert that also make perfect holiday decorations. 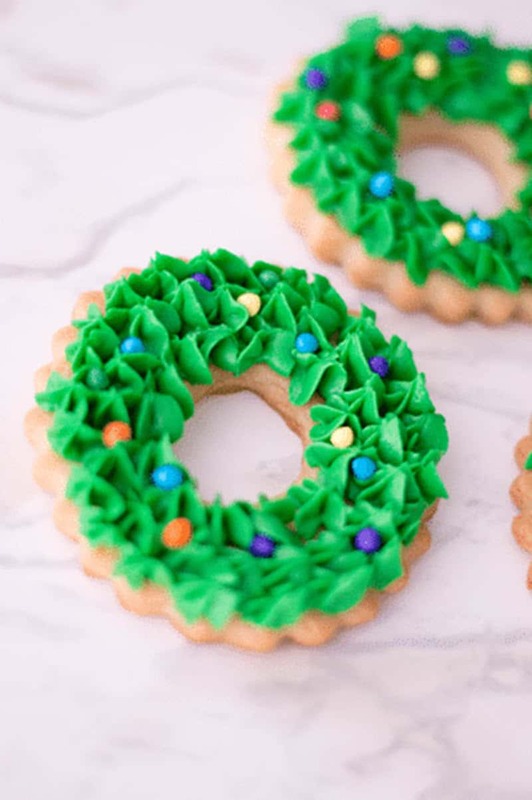 Christmas wreath cookies look so festive and your guests will certainly be impressed by your cookie decorating skills if you decide to make them. 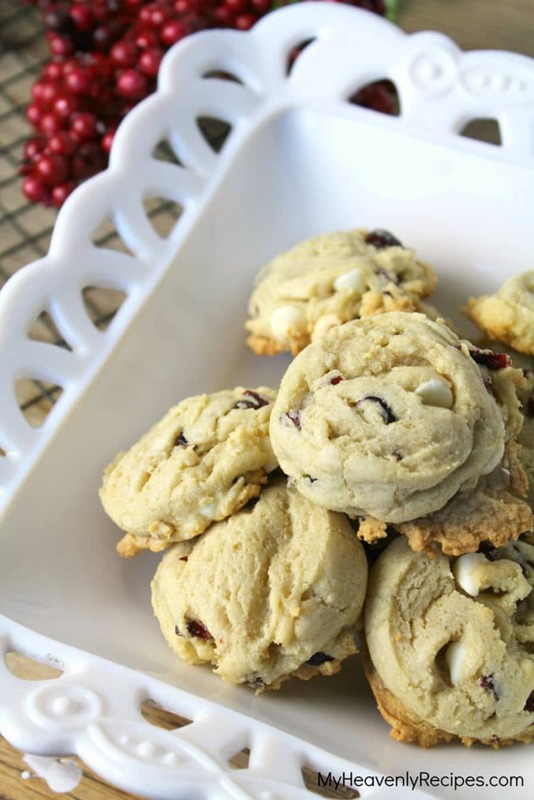 If you’re searching for an utterly delicious Christmas cookie recipe these soft cookies with cranberry and white chocolate chips are just bursting with holiday flavors! 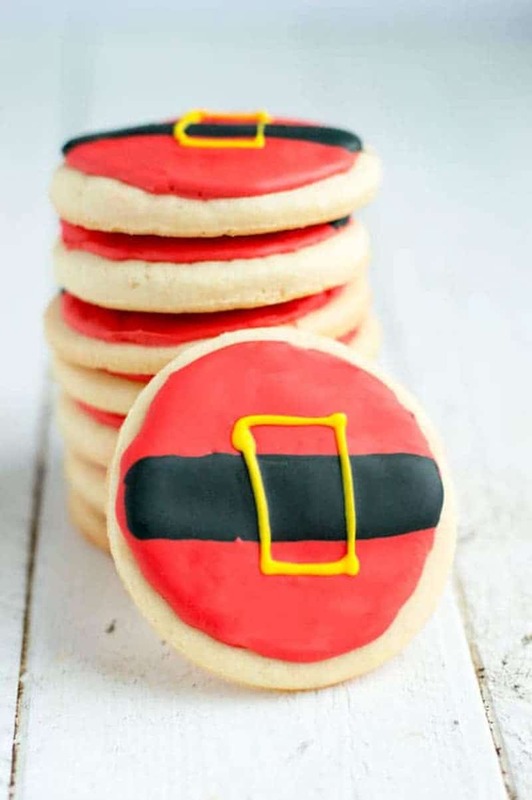 Santa’s Belt cookies look adorable and if you love the theme you can also try this easy Santa’s Belt cake. 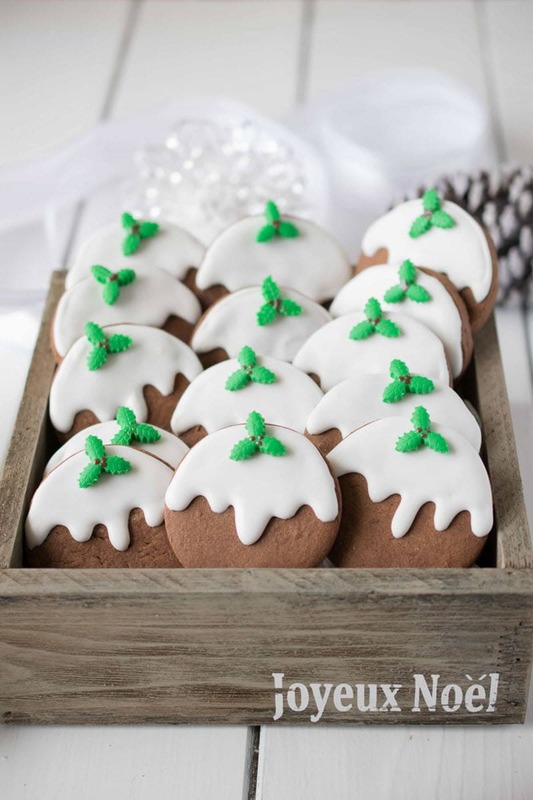 Everyone will get into the holiday spirit once they see these stunning Christmas pudding cookies! 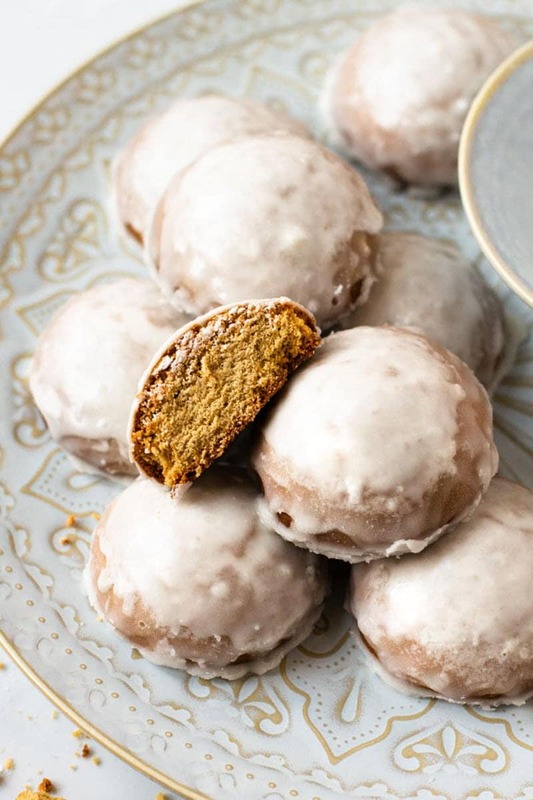 If you have to have perfectly shaped gingerbread cookies this recipe is a must try. 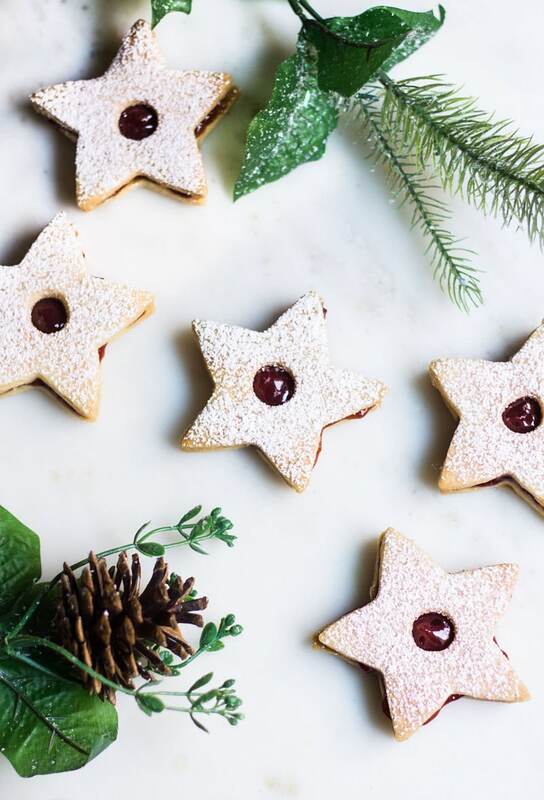 Linzer cookies are a delicious treat any day of the year but they’re perfect for the holiday season and would pair up nicely with some Strawberry Hot Chocolate. 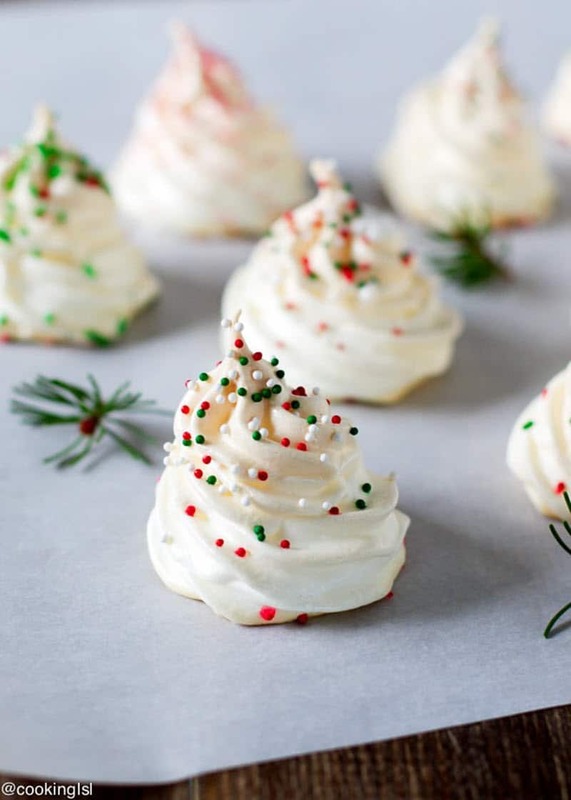 5 ingredients is all you need to make these classic meringue cookies and they’re an excellent recipe for using leftover egg whites. 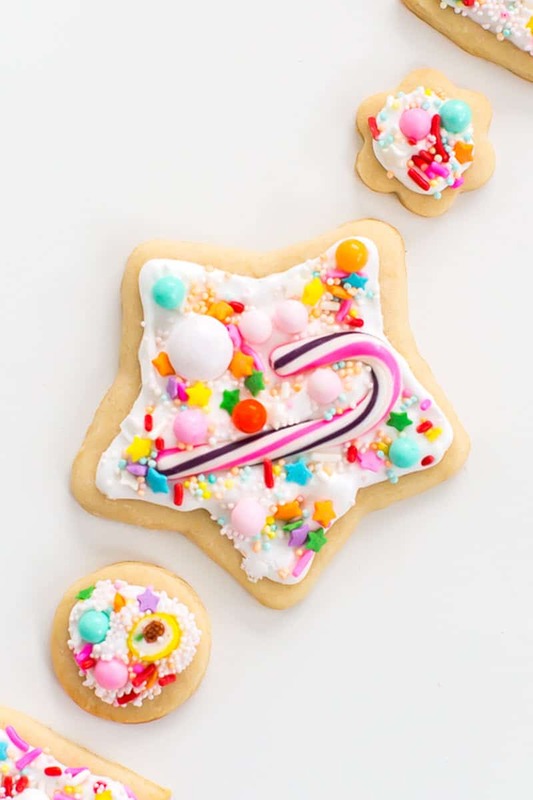 Festive looking sugar cookies are totally doable with this failproof recipe that your guests will devour in no time. 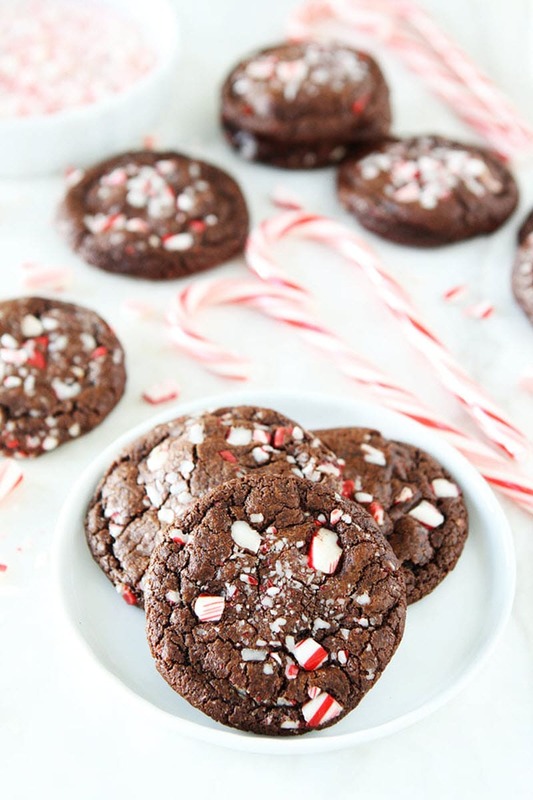 Chocolate & peppermint is the perfect flavor combination for Christmas, don’t you think? 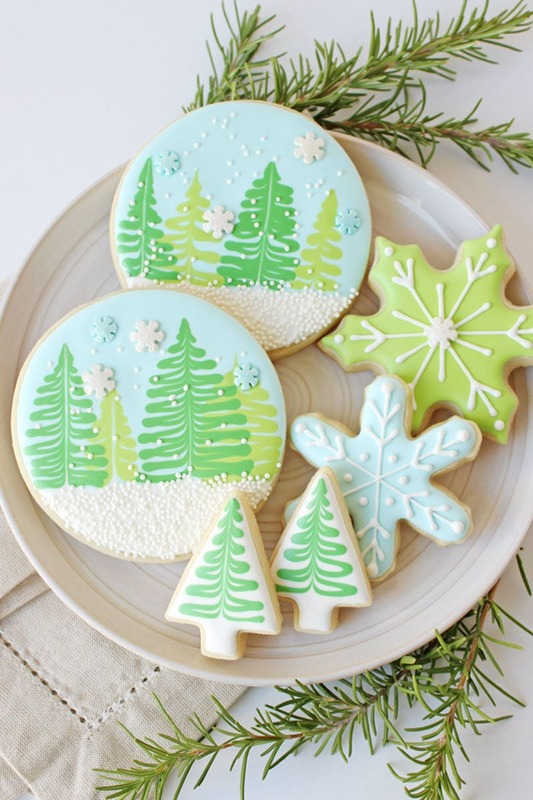 You have to admit these winter wonderland cookies look fabulous and it turns out they’re not that hard to make. 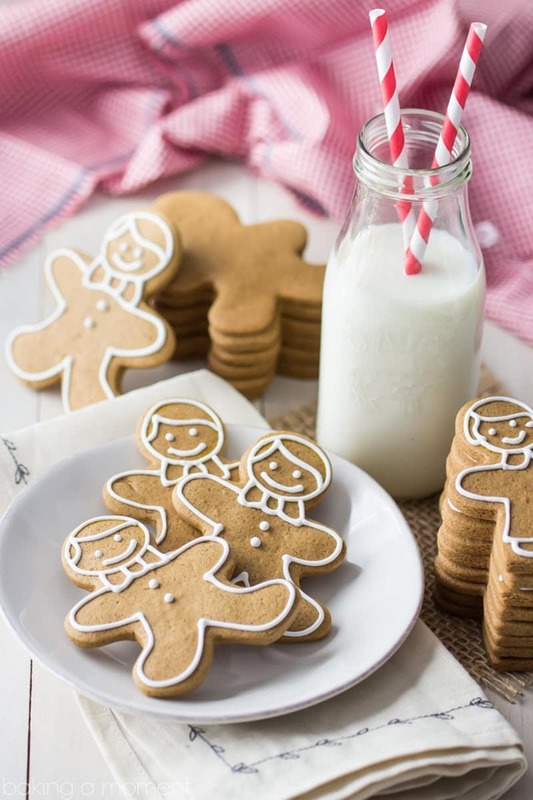 These ginger cookies look so delicious it would be totally understandable if you can’t wait until Christmas to whip up a batch. 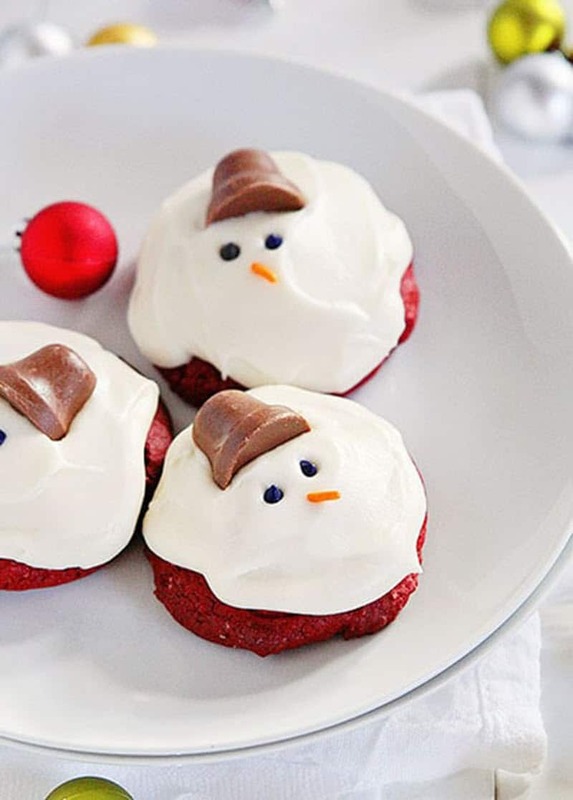 Kids will rave about these adorable melting snowman cookies and they might even want to help you decorate them! 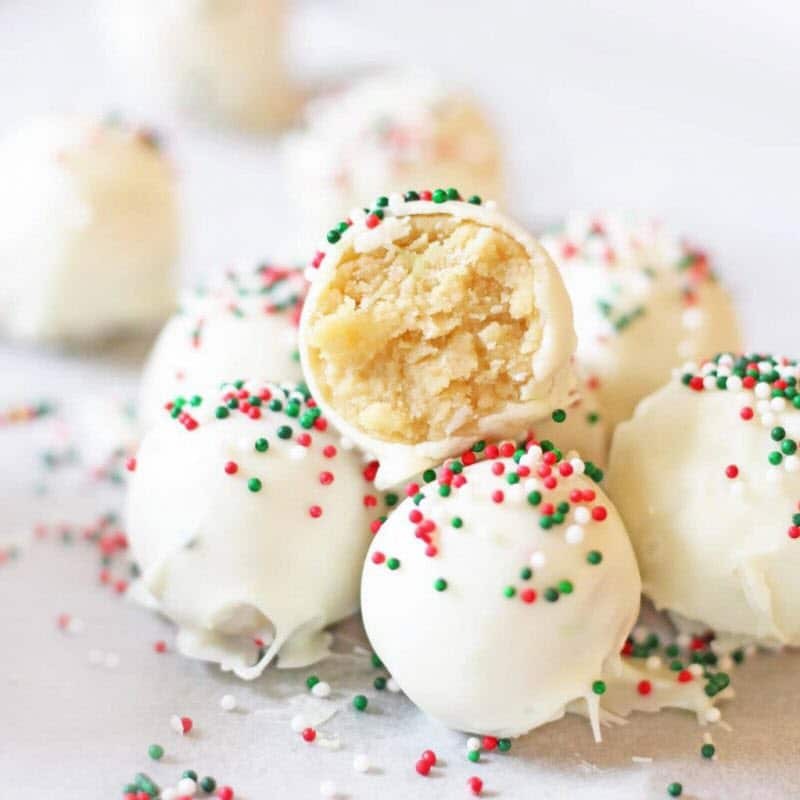 This creative recipe turns cookies into truffles and only require 4 ingredients. 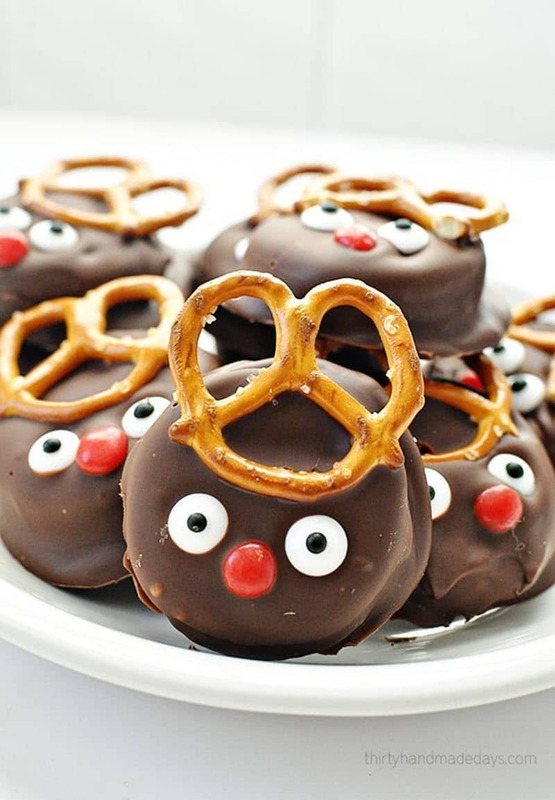 If you’re always lacking oven space during preparations for the holidays you should definitely try these no-bake easy reindeer cookies. 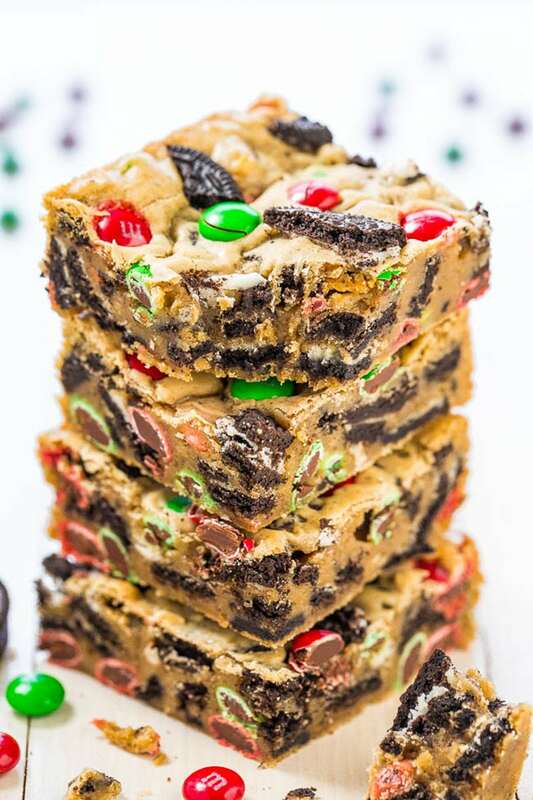 Anything that’s loaded has an unfair advantage and once you taste these Oreo cookie bars they will end up on your yearly Christmas baking list. 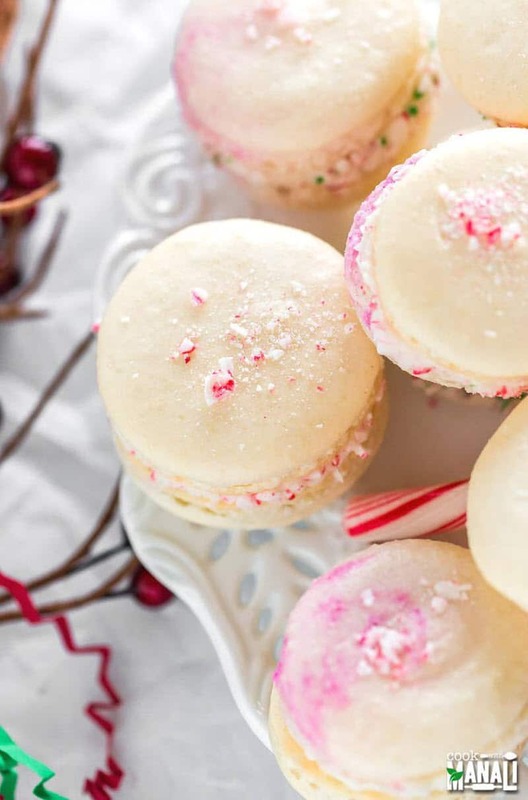 Peppermint buttercream, delicious macaron shells, and crushed candy canes ensure this dessert would please Santa himself. 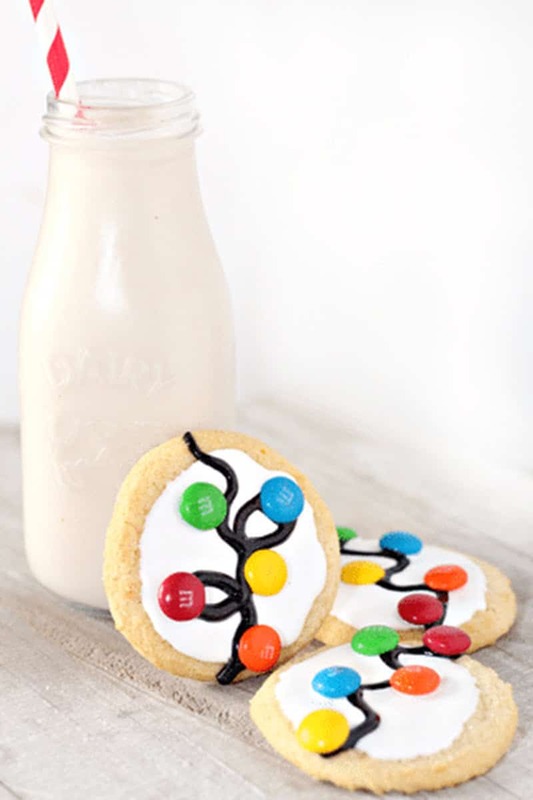 If you’ve never tried making sugar cookies before, this classic recipe is a great way to start. 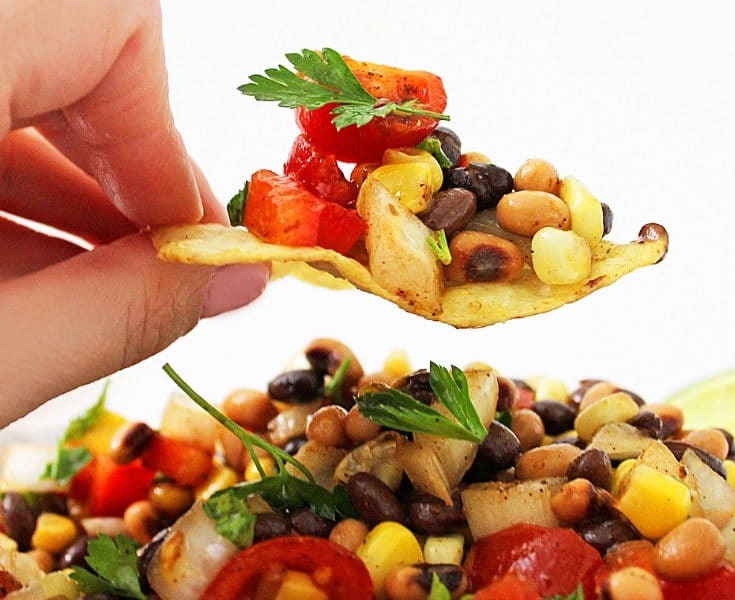 It’s also perfect for decorating! These cookies are easy to make but their deliciousness has one secret: Dutch-processed cocoa powder.